Our royal blue 3 x 6 unscented pillar candles are hand crafted in the U.S.A. We overdip a white pillar candle into unscented colored wax to create these in vibrant colors. 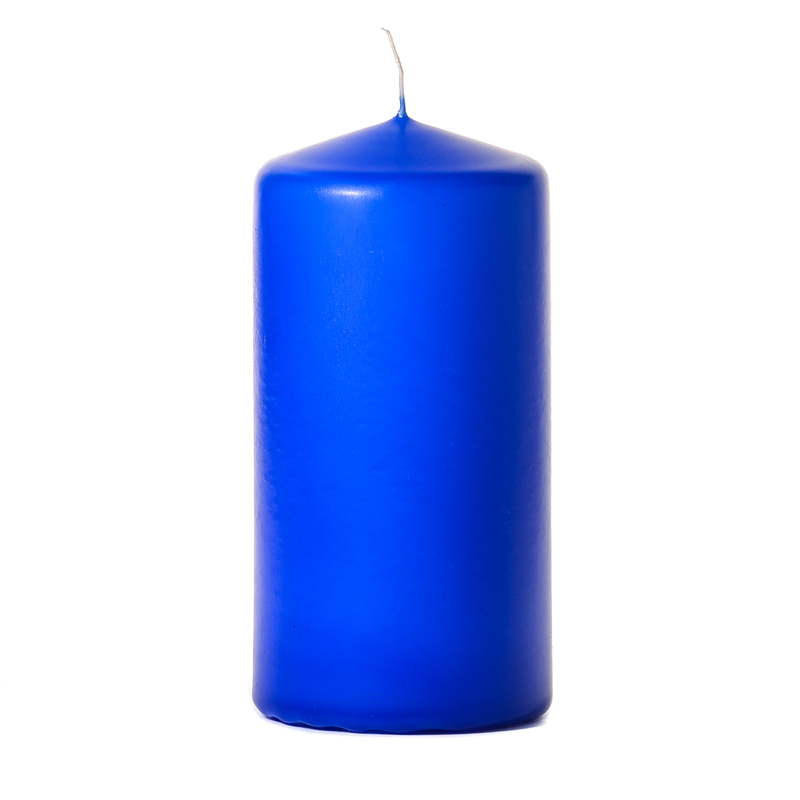 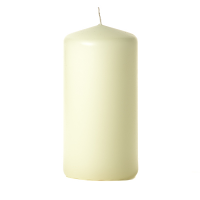 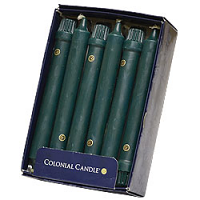 The 3 inch pillar candles can be used in countless ways to decorate in your home or events. There are so many candle holders and accessories that fit a 3 inch candle you can design very unique arrangements with them. 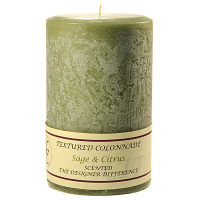 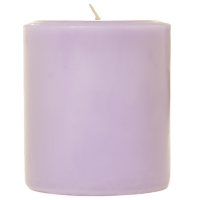 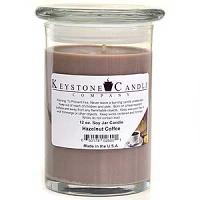 These colored unscented candles give off a warm relaxing glow producing a romantic ambiance. 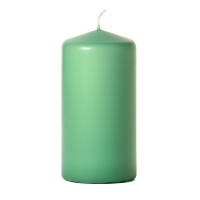 Unscented candles come in very handy on the dinner table too. 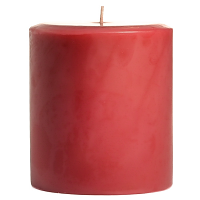 Some strong fragrances will affect the way food tastes if they are lit to near where people are eating. 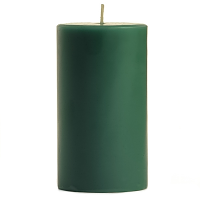 Put these candles in a display with taller and shorter sized pillars and accent them with our accessory items to beautifully decorate your home.